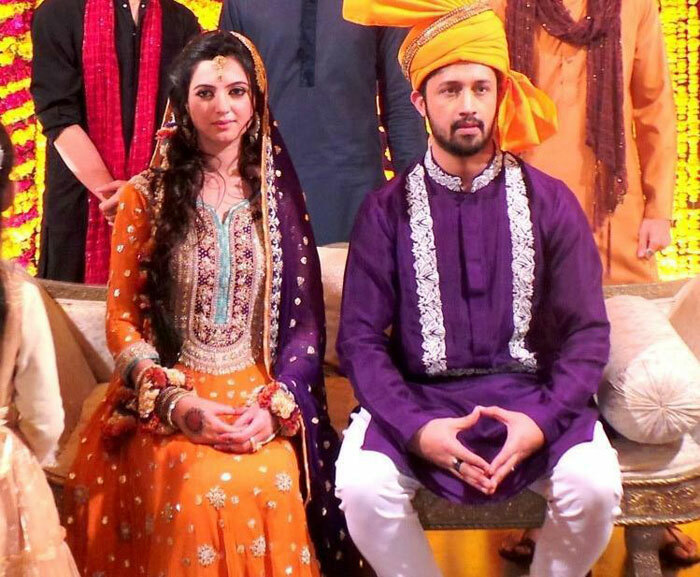 Pakistani singer Atif Aslam, who was seen on the Indian Television as a judge in reality signing show Surkshetra, tied the knot with his longtime girlfriend Sara Bharwana in Lahore today. 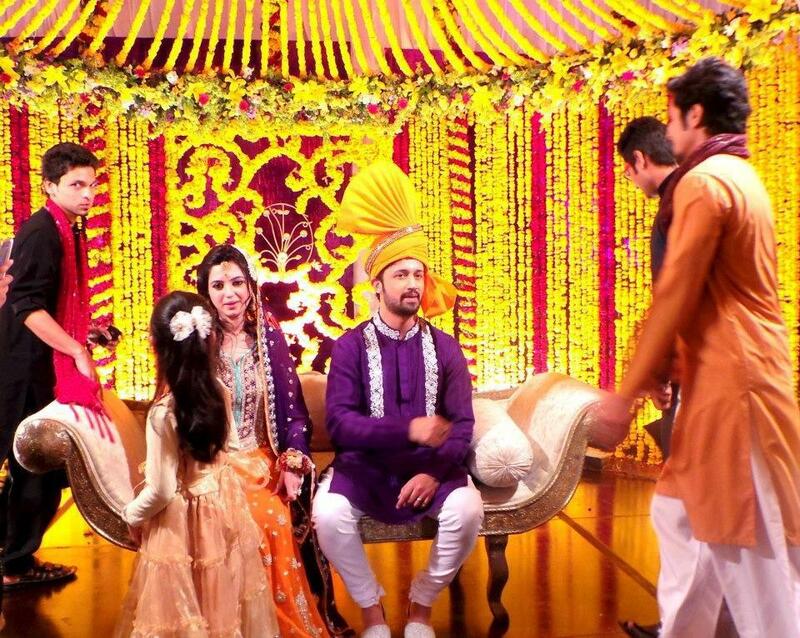 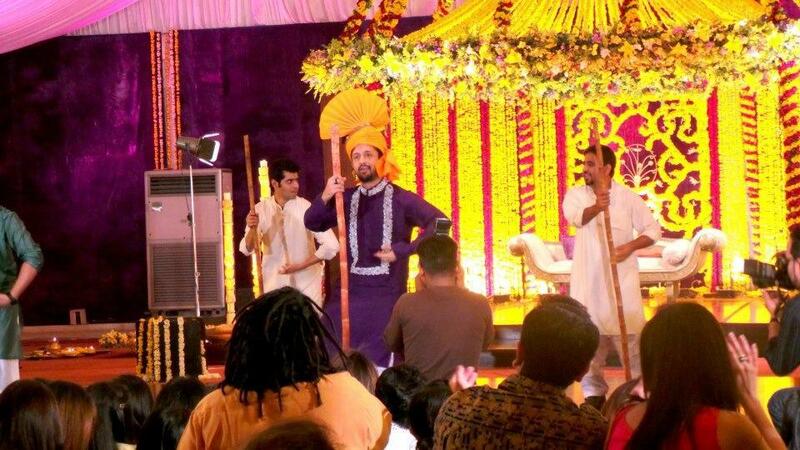 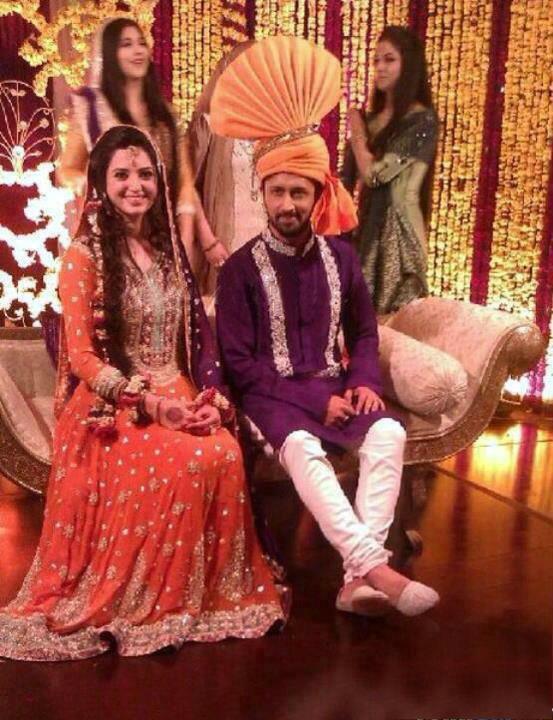 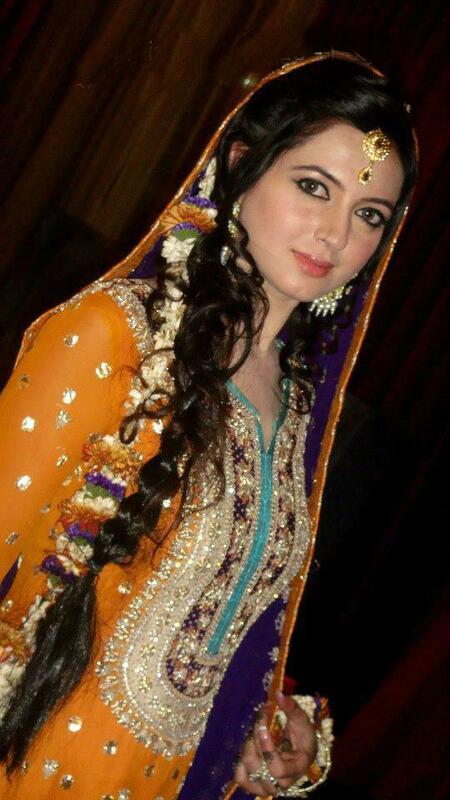 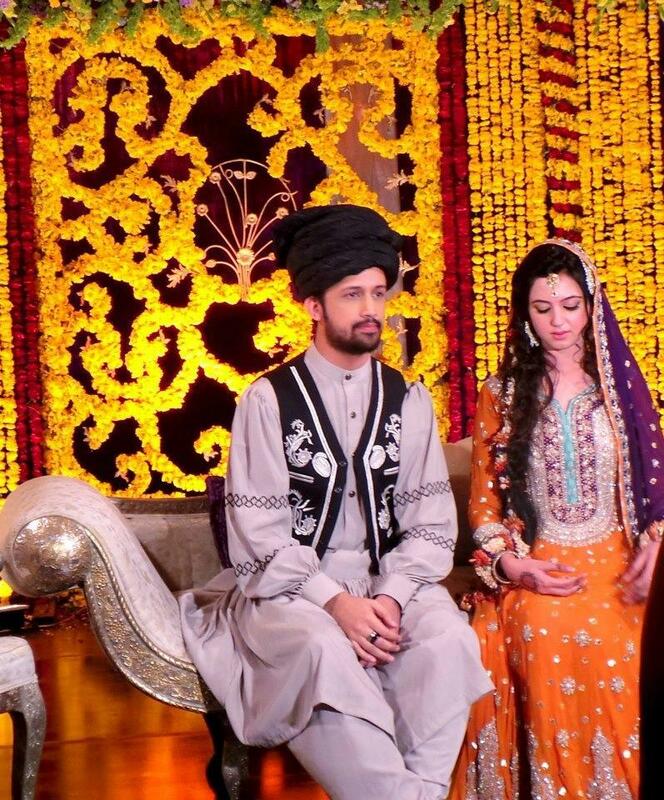 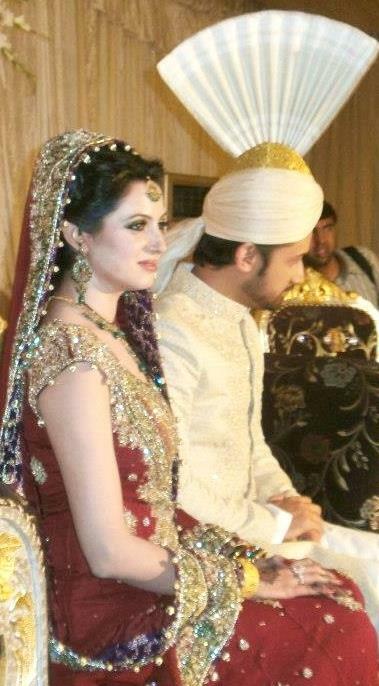 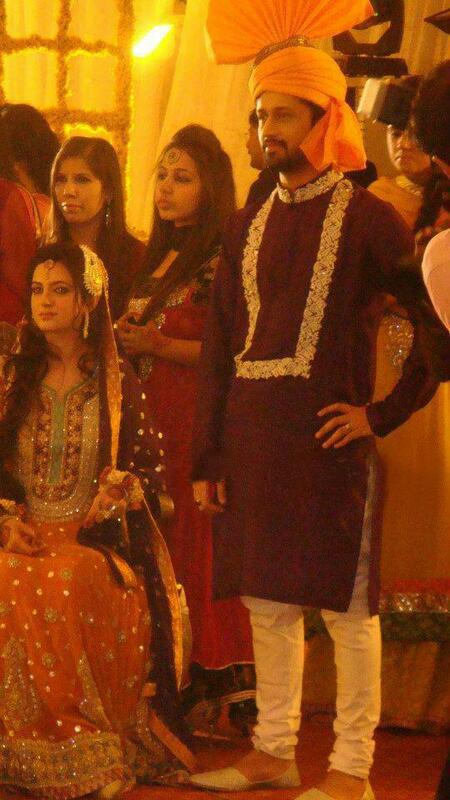 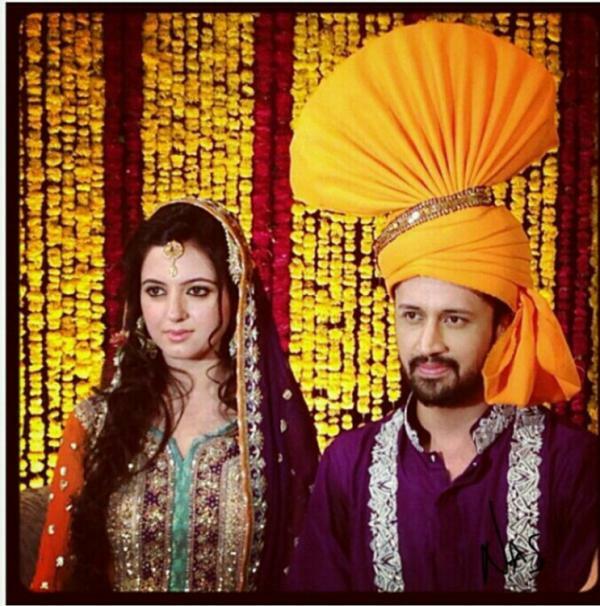 Atif Aslam and Sara Bharwana's mehendi ceremony singer was held in Lahore on Wednesday. 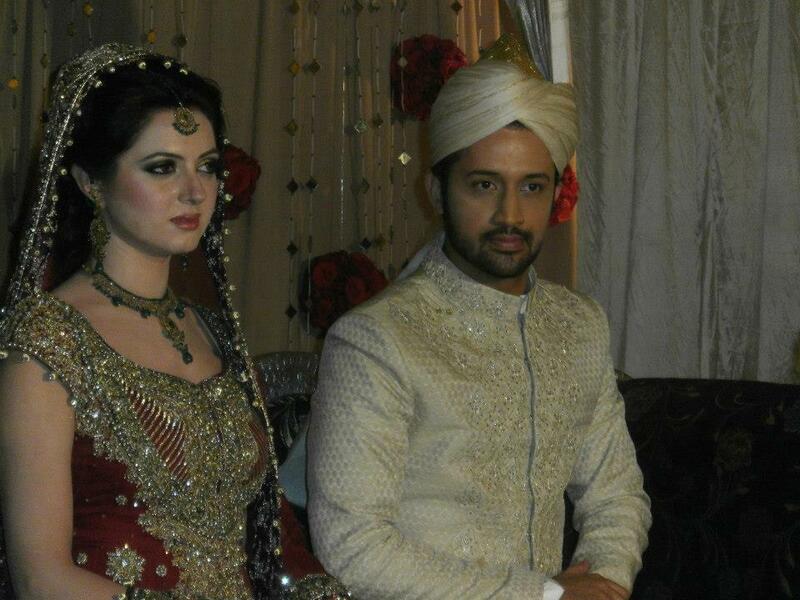 Atif Aslam's family, relatives and celebs from the world of music attended the wedding ceremony. 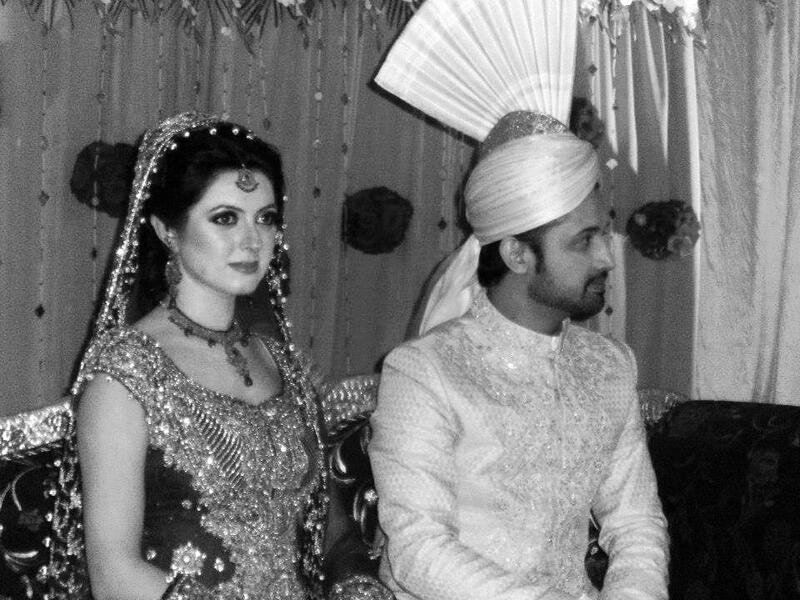 Atif Aslam, who has a huge fan following in India, took to his Facebook account on Tuesday and informed the fans first hand about his wedding. 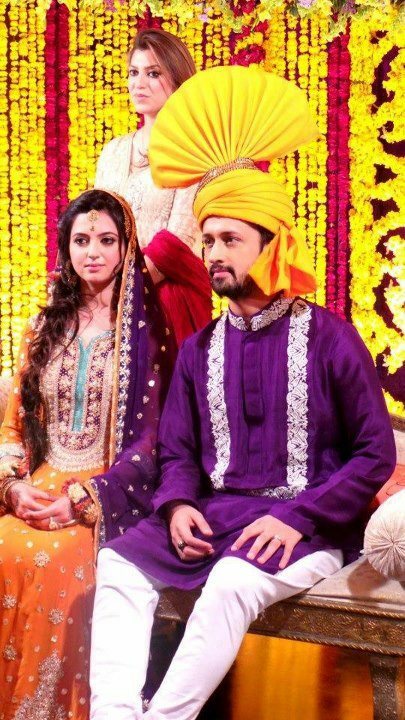 "Dear Aadeez, U guys have always been a part of my family and have stood by me through my incredible highs and not so incredible lows. 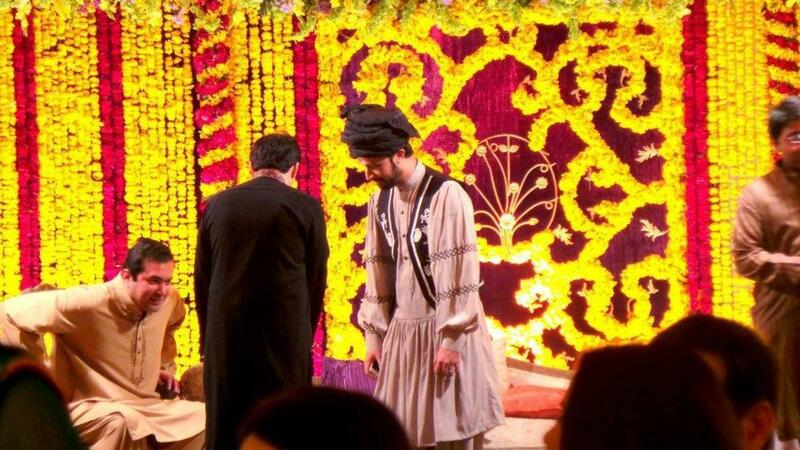 I am delighted to let all of you know that…… Her insan ka zindagi main aik na aik din WIYAAAH hona hota hayyy ,,, and my Big day has finally arrived with your prayers. 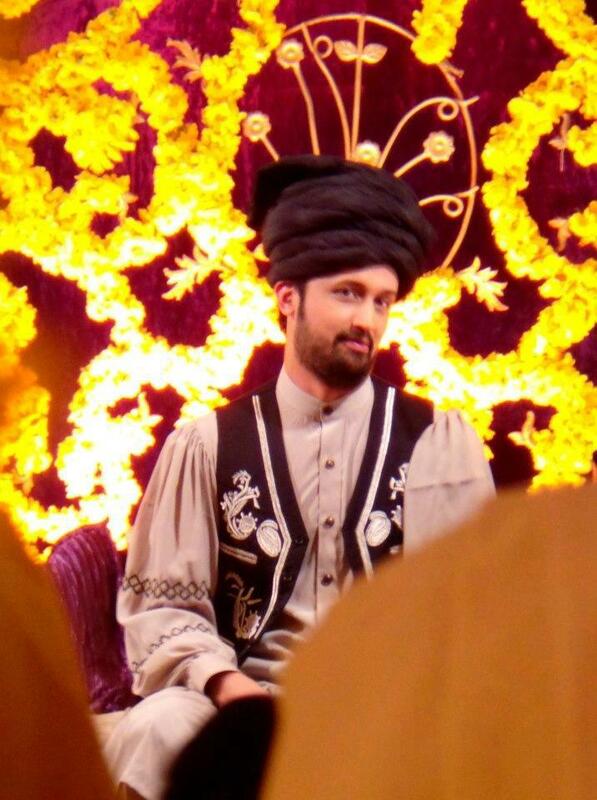 Mehndi, barat n walima pictures are on their way. 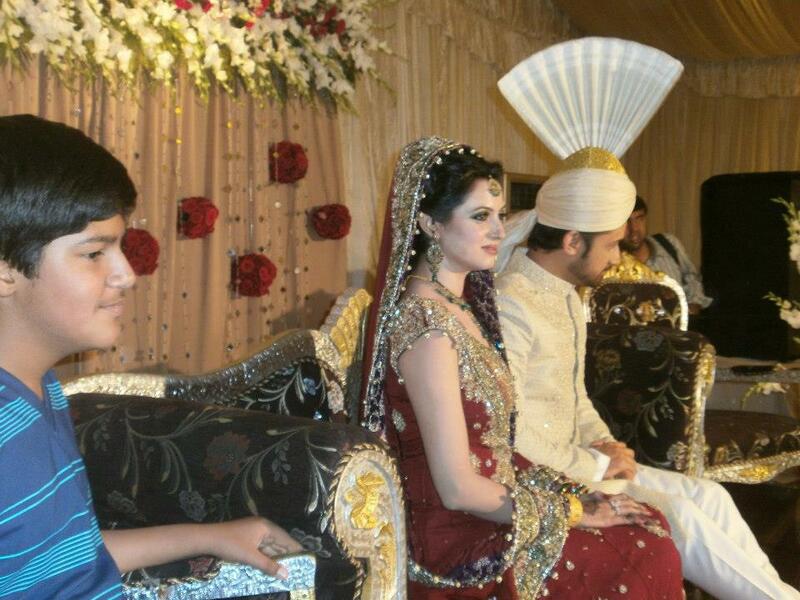 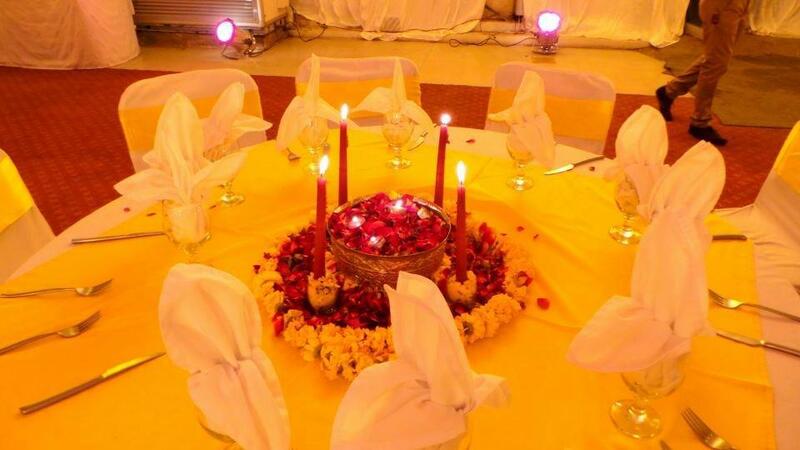 aur jis jis ki shadi ne hui abhi tak ,,,,,, KUJ SHARAM KERO TAY WIYAAH KER LO hun lol." 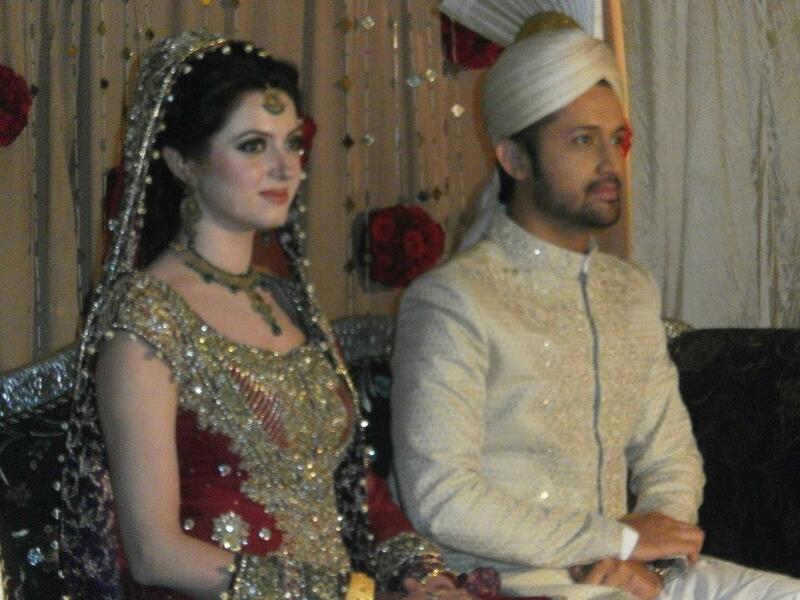 According to reports, Atif Aslam and Sara Bharwana have known each other over seven years. 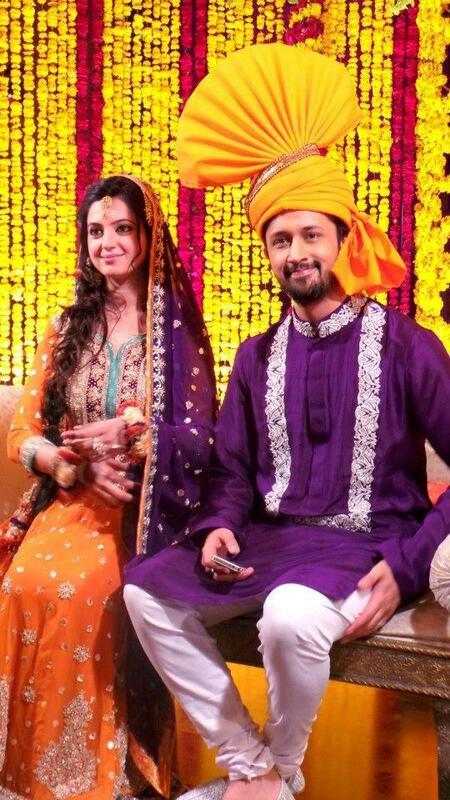 After the wedding the couple will also throw a Daavat-e-Valima on March 29. 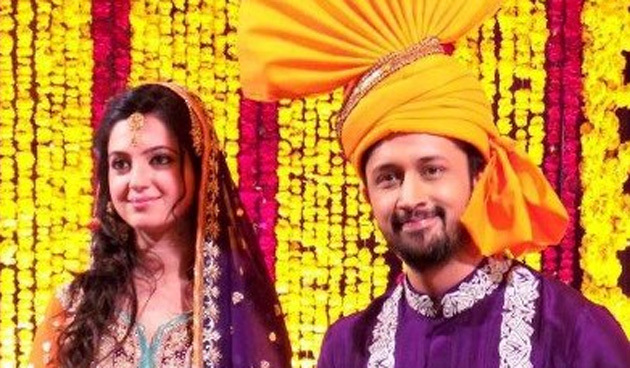 Atif has sung hit Hindi songs like Tu Jaane Na, Bakhuda Tumhi Ho to name a few from his long list.